Kids are sponges. They soak in every little word and details of their lives. 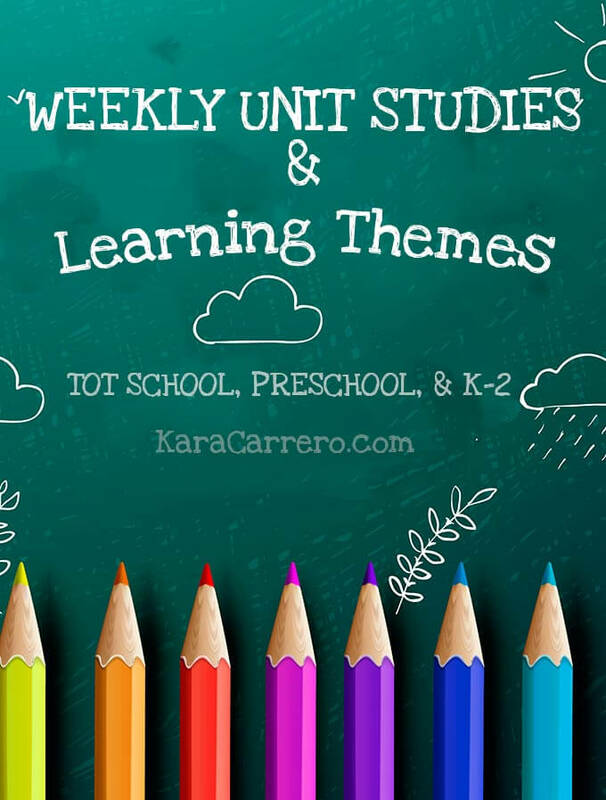 Whether tot schooling, doing preschool themes or you’re looking for weekly learning theme for kindergarten through 1st or 2nd grade, we have you covered to make sure that even in simple learning activities, book lists, and hands-on fun, kids are learning all about a variety of topics through exciting unit study ideas for ages toddler through 2nd grade. In late 2013, I ambitiously decided I would start tot schooling daily. It’s morphed into a life-long learning challenge with our kids as we do learn daily whether it’s intensive or not. Over the years we have compiled books, activities, printables and more surrounding specific themes to help inspire you and get you started. I will try to include at least one book for each theme and link to it via Amazon so that you have some great book recommendations to build a theme library. This is important to me as it creates an extensive home library. While the majority of the material is secular, several themes will have posts that include Bible verse of the week that correlates in some way to the theme. We share because this is what we do, but like the rest of the curriculum, what you choose to include and what to omit is up to you and shaping it to adapt to your needs is perfect. The printables are completely secular in nature unless otherwise indicated. We will also have ideas for themed busy bags many weeks. If you have any great ideas, send them to me! We will be trying to explore local museums and places that facilitate our learning. I encourage you to do the same! It’s always great to see what your town and region has to offer, plus it’s also wonderful to support local when you can. Navigate & Click through links to get weekly school themes that are now available. Adapt as needed to make it age appropriate. 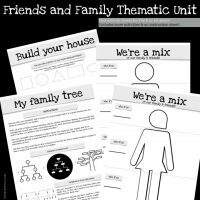 I will try to indicate What age group it was originally created for, but all theme can be adapted for tot through early elementary level kids. They are inalphabetical order or you can use your “find” function by hitting control F on your keyboard to locate a specific topic. Get my free homeschooling mini series! Includes encouragement, 6 printable pages in PDF form, and 3 helpful classes to both help and encourage you on your homeschooling journey. What a wonderful planner! Thanks for sharing this resource. Thank you! I figured if it helped me, then it could help someone else too. Great planner! 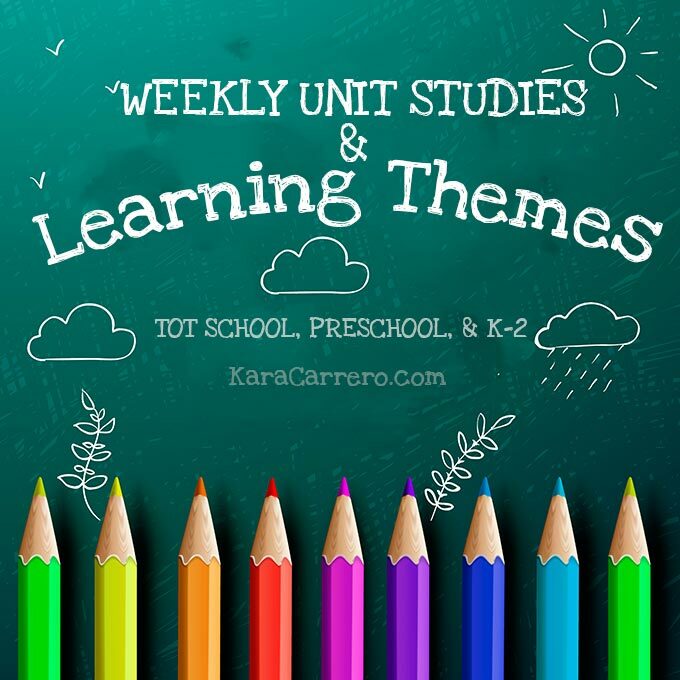 I wish I’d been this organized with themes when my oldest (now 10) was a preschooler! Pinning to my homeschool board. Thanks for linking to Family Fun Friday. What a great resource! This looks perfect for my 3 and 4 year olds to do together. A wonderful planner! I’ll definitely use it with my toddler. 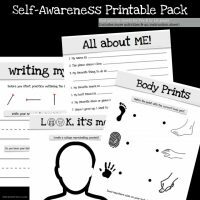 I pinned this great resource a few months ago on Pinterest …. it’s great to hop over here and finally meet you!! Wonderful to find you in the BYB Challenge! Thanks so much for pinning and for stopping by! 🙂 I am excited for the challenge and I am sure we’ll “meet” again. I stumbled upon your blog while looking through Pinterest for Tot School ideas. This is amazing and though I’m a little late to the game it will be great to use some of these with my 2 year old and all of these with my soon to be 1 year old (adjusted to age appropriateness, of course). 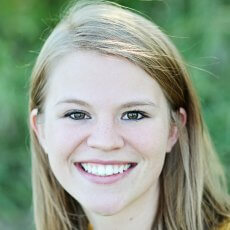 You are so organized and have provided the guidance I’ve been looking for! Thanks so much for sharing all of your hard work with the rest of us. I am SO glad to hear that it is going to be beneficial for you! I know that when I was interested in doing tot school, I wasn’t finding the resources I wanted so I decided to make one even if I was the only one using it. 😉 All of the activities should be age appropriate for toddler-preschool and are all ideas to spark your and your child’s imaginations! I am a little (ok, a lot) behind right now because of a rough pregnancy and a sudden death in the family, but I am trying very hard to stay on top of it! I hope you continue to check back for all of our adventures. Thanks so much for this great planner. I really think this will help keep me on track next year! You a very welcome. If you every need anything, just let me know! Thank you! I hope they help throughout the year! Remember that however you choose to go about it, that it’s all about following her lead but also introducing her to new ideas. I think that starting in January, we are going to go to Monthly themes which might be a consideration for you too! I know my daughter has a longer attention span and enjoys topics for longer. So just adjust as needed. Hope that these guide help a lot and thanks for your comment! 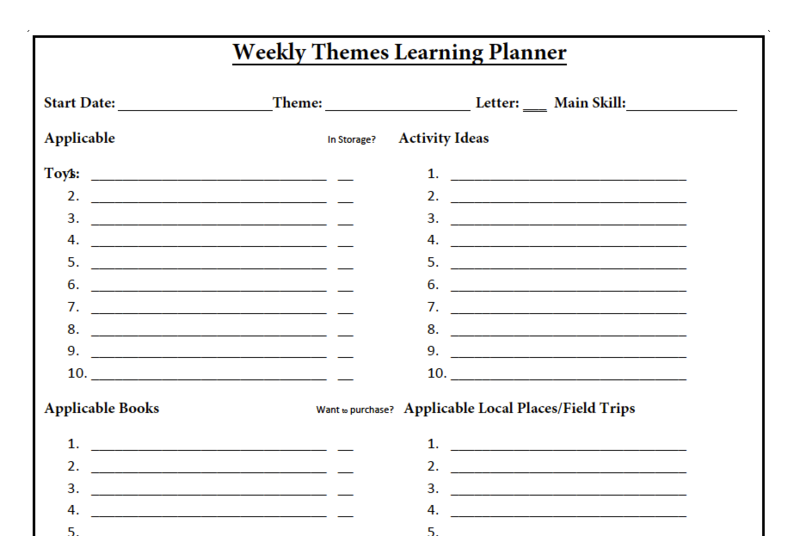 The planner looks great and will help keep my little ones busy. Thanks for sharing! Thanks I needed some more ideas for pre K.
This is amazing! I absolutely love it. It’s some of the ideas I’ve had to work on with my toddler just planned out to not be overwhelming for him. What a wonderful list of ideas!! I keep thinking I should make some busy bags for my younger kids. They are so handy for sure! What a great resource! We do monthly themes, but this will be a great launching point for us! Thanks! The weekly planner ideas are appreciated. I needed this to help start off our first year of homeschooling. I just didn’t know where to start and this planner is helping. Thank you for your generosity. Absolutely 🙂 So glad to hear that it is helping! I’m very please to fine this weekly themes planner. It will help me out a lot I work with 0-3 and its hard for me come up with themes. Thnkas Kara. 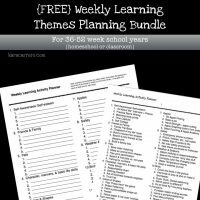 I’m going to adapt this for my 8 year old homeschooler by using it as a monthly planning guide! Great adaptation! You are so welcome. I hope it helps you and your family. I love this theme list! I’m just wondering if there is a reason you did letters and numbers so much later than colors and shapes. Thank you! You can do whatever order suits you! We did colors first because my daughter was 14 months old when we started. Love this! Thank you for this great resource. Love teaching your kids & students with hands-on printables? Subscribe to get notifications of the latest printables to use with kids PK-2nd grade. 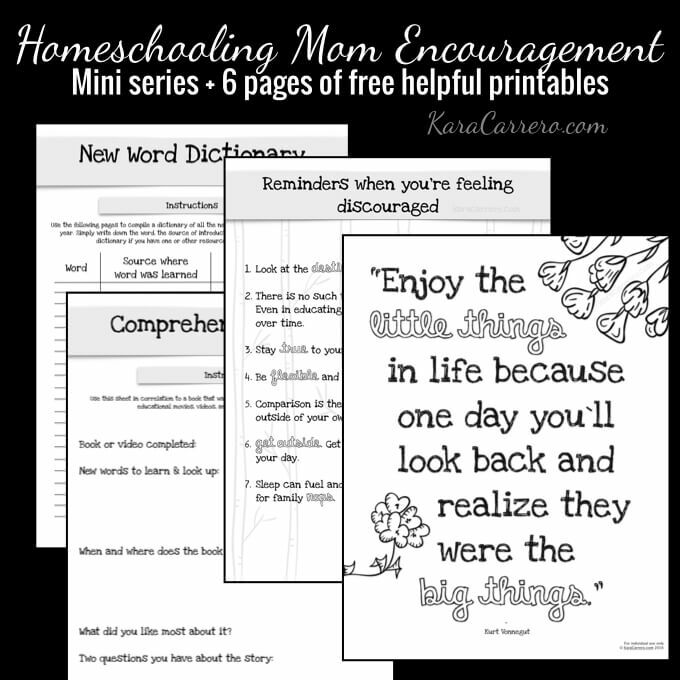 Need some encouragement + great homeschooling resources? Doesn't matter if you're just contemplating teaching your children at home or you're a veteran. This 3 day mini-series if for you with instant access to 6 pages of printables!